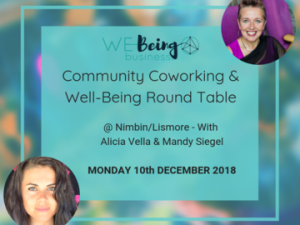 Date :: Thursday 11th April 2019Time :: 7 pm to 9 pm with an optional additional hour coworking or connecting if you’re interested to 10pmThe Venue :: Geelong, near Kilgour St Grocer. 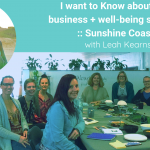 Details provided after booking. 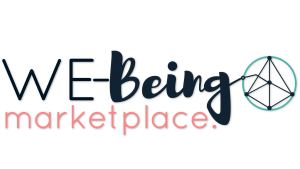 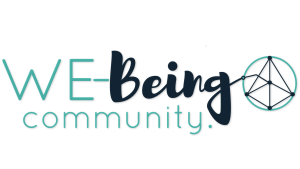 Price:: $33 or $27 if you’re a community member – refer event link inside community for discount coupon! 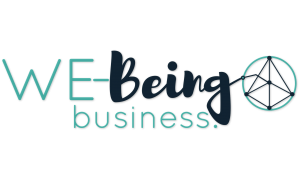 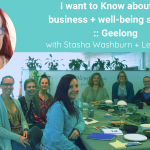 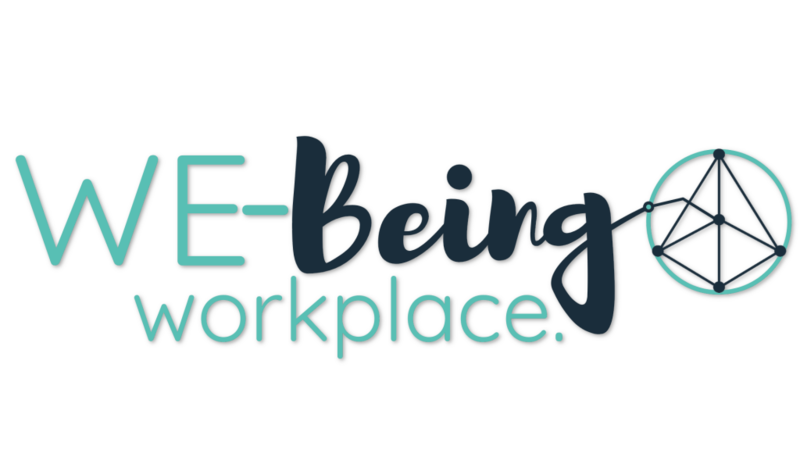 Book Now … Continue reading "KnowX business + well-being Session Geelong"
Date :: Wednesday 17th April 2019Time :: 10 am to 1 pm with an optional additional hour coworking if you’re interested to 2pmThe Venue :: Byron – details to be released shortly!Price:: $33 or $27 if you’re a community member – refer event link inside community for discount coupon! 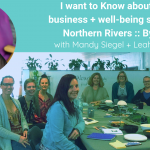 Book Now Our KnowX session is … Continue reading "KnowX business + well-being Session Byron"